CRAFT BEER, FISHING, AND COMMUNITY. There’s an incredible feeling to the Okanagan that comes from both our surroundings and our community. We are a blend of nature and city, orchards and beaches, patios and campfires, creating that one and only Okanagan-vibe. That same vibe is distilled into the beers we craft and the space we invite you to enjoy. 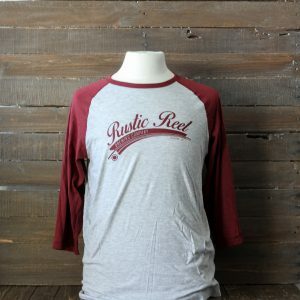 Rustic Reel Brewing Co. channels that essence of the Okanagan lifestyle into a place that feels like home, with beers that call to mind those distinct memories of what it means to be here. Built on a foundation of inclusion, we foster a community while producing craft beers that are truly symbolic of our great valley. Settle in and have a sleeve. Hiring for all positions: brewery, front of house, kitchen, retail! Do you embody the Okanagan vibe? We are hiring in all positions, from front of house to the brewery and retail store! Whatever you are experienced in, we want to hear from you. We strive to make top-tier beer in an inviting space that welcomes all. Join our team and help us make this a reality for the Okanagan. If you want to work with cool people every damn day, send in your resume! We are hiring for all positions: brewery, front of house, kitchen, retail. Check out our Featured Products below! 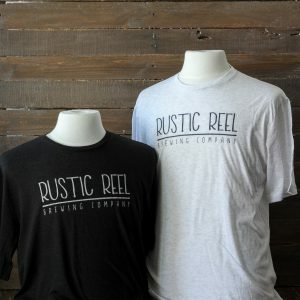 See all Rustic Reel Merchandise when you click Shop Now! We cannot WAIT to share a beer with our community. 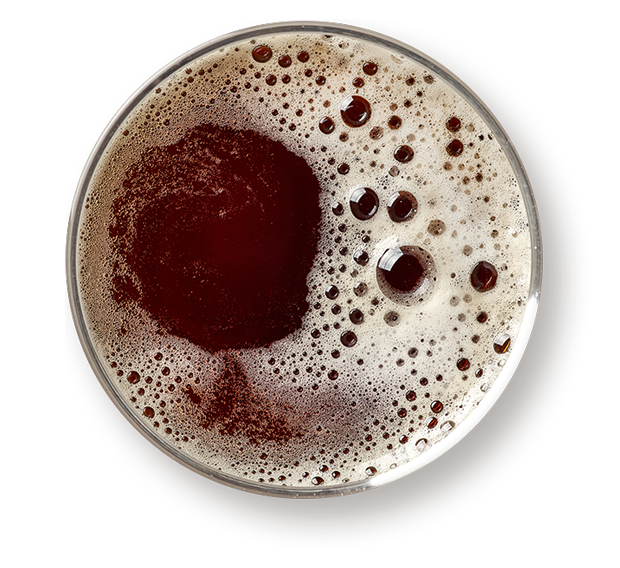 While we are brewing the beers and settings the tables, connect with us on Facebook to tell us what YOU want to see from us! This is all about engaging with our fans, so we’ll let you know the date of our Grand Opening on social media ASAP.